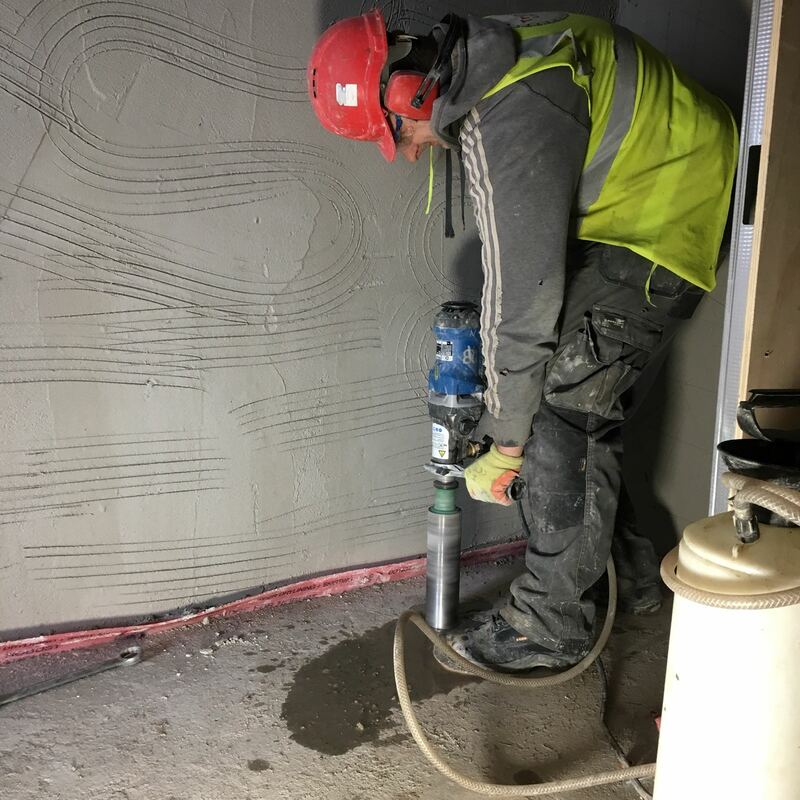 Diamond core drilling produces a smooth positionally accurate hole through reinforced concrete, brickwork and stone with an absence of dust and vibration. 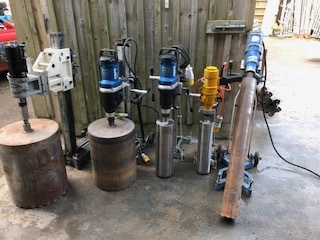 Using electric or hydraulic powered drilling equipment Tranco can drill holes ranging from 12mm right up to 800 mm in diameter. 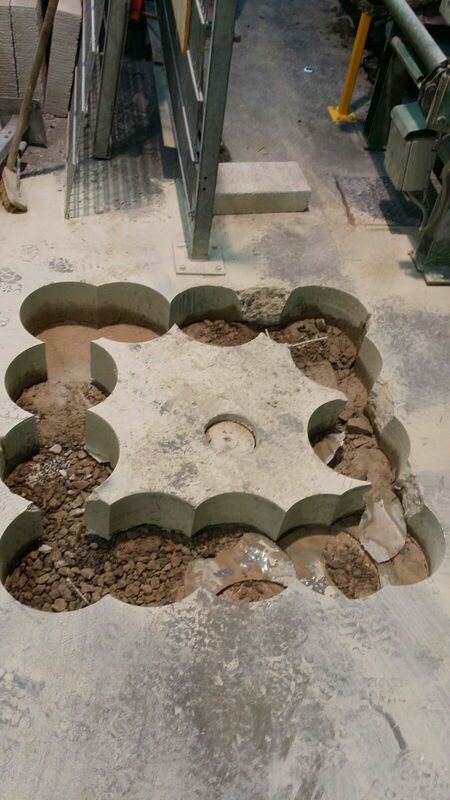 The diamond drilling service has a wide range of applications from holes in walls and floors to extracting concrete cores for testing purposes. Rectangular or circular openings may be formed through stitch drilling technique.